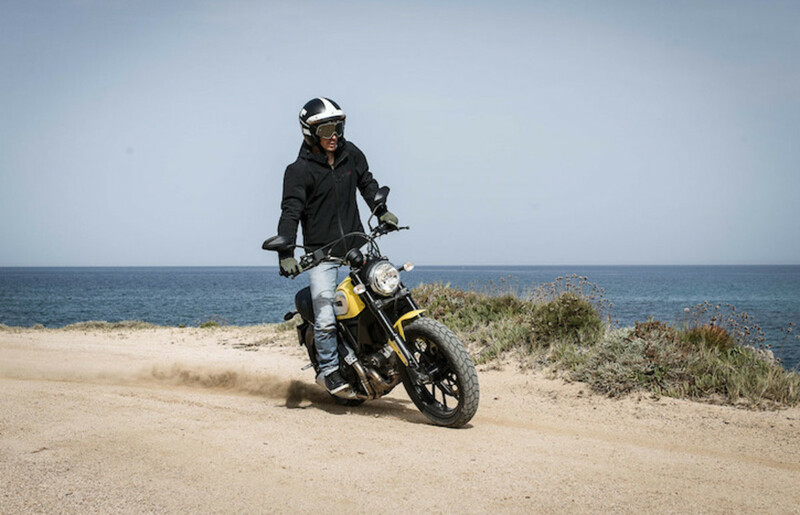 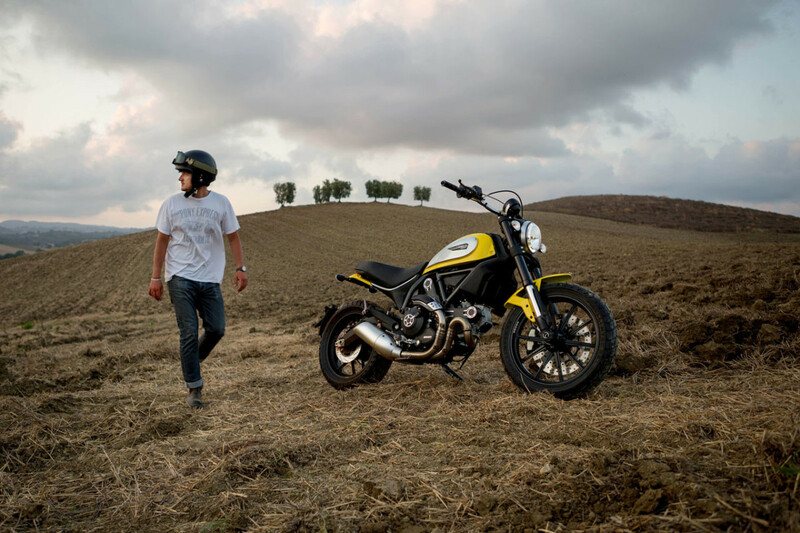 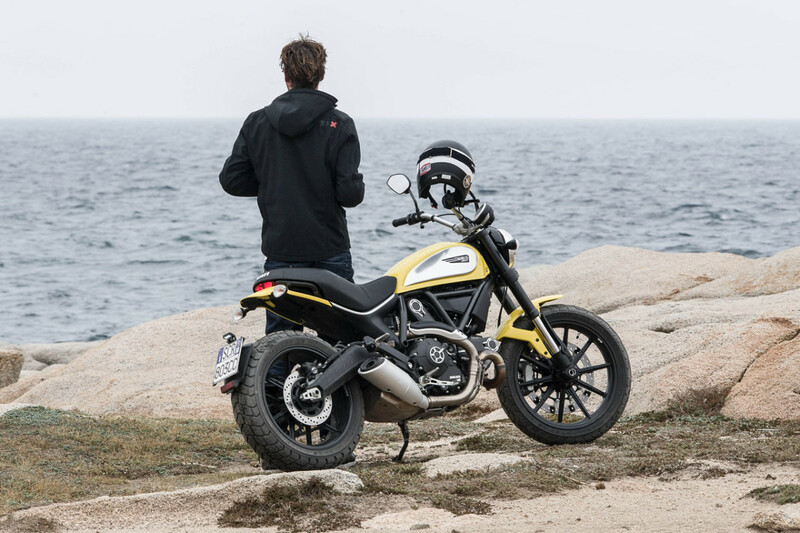 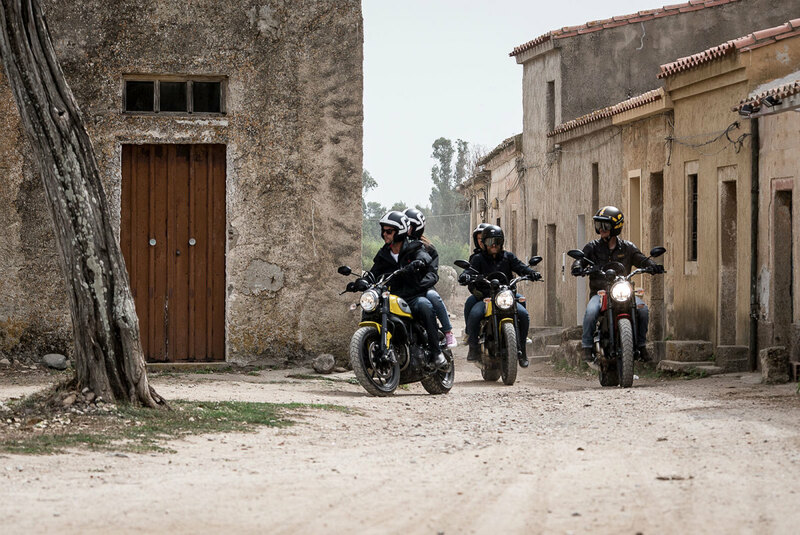 So why does all this make the new Ducati Scrambler the perfect bike for you? 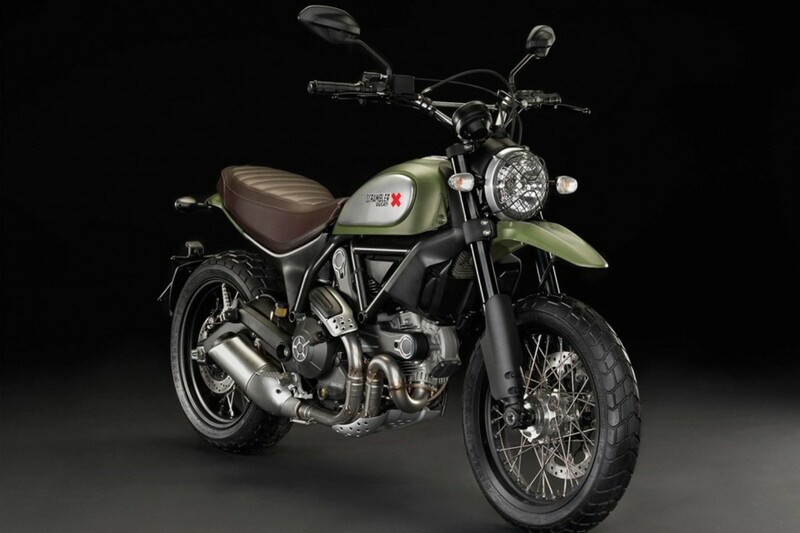 Despite the awesomely cool retro styling, lightweight components, reliability, and torque of the famous Ducati v-twin motor, how about the $8,495 starting price tag? 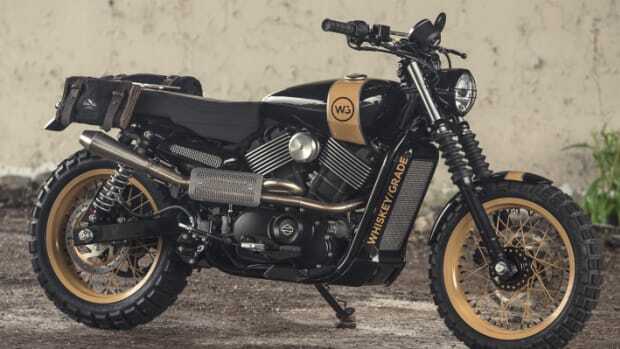 That’s right, $8,495. 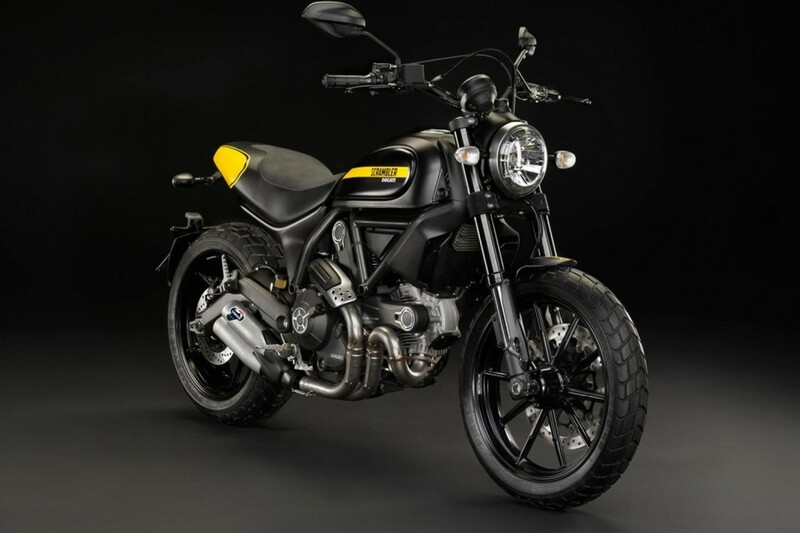 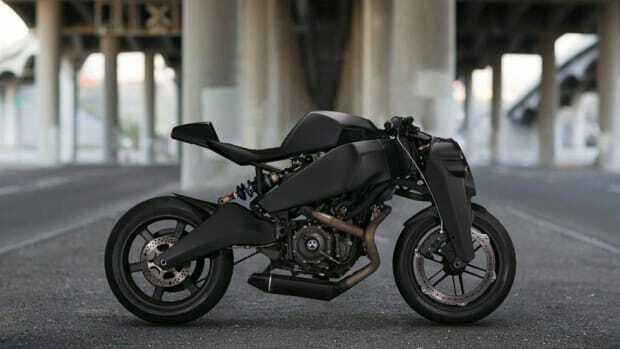 For sub-$9,000 you can have a shiny new Ducati in your stable. 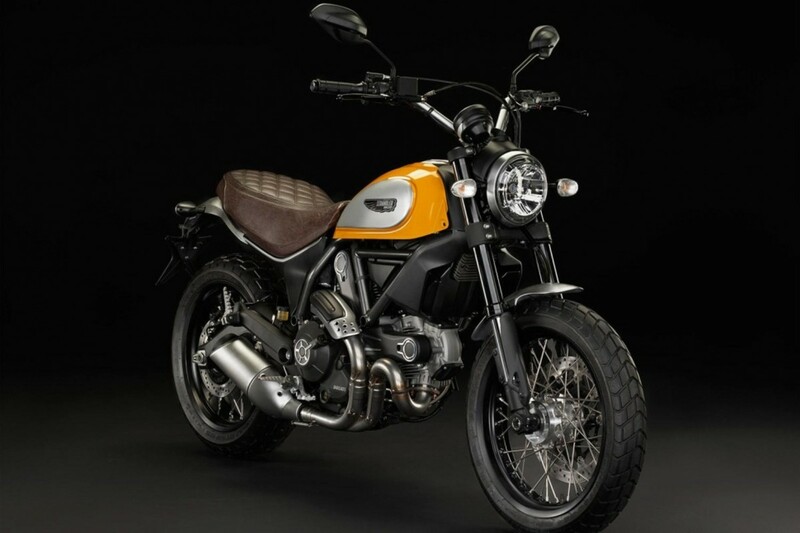 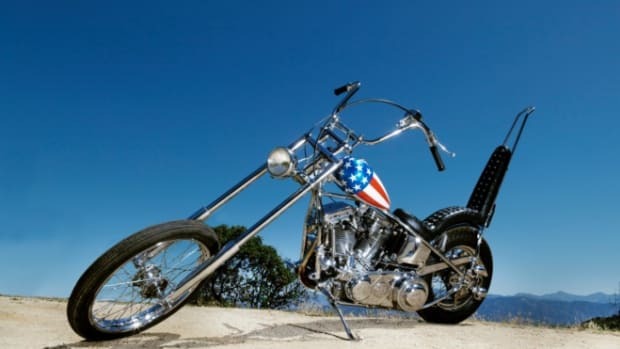 Unfortunately, you’ll have to wait until January to pick up your new retro beauty from the dealer but something tells us it will be well worth the wait.